Killarney International Hostel occupies the historic 18th century Aghadoe House and is set on the surrounding estate of 77 acres of gardens and forests. 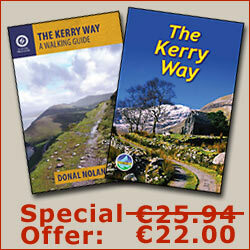 The hostel is a short distance from the Ring of Kerry Cycle Route and the Killarney National Park. There is an alternative start to the Kerry Way for keen walkers who do not want to miss out on the impressive Gap of Dunloe. 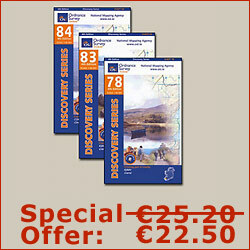 Killarney International Hostel is well situated to start a 15km walk to its sister hostel in Black Valley. This detour will help avoid the section between Killarney and Galway's Bridge been walked twice. During Summer months, a free bus commutes between Killarney Bus Station and the hostel. Bicylces are available for hire from the hostel to explore areas further afield.